The decor with Provencal style is a decoration with nostalgic aspect, lost in time and with details that refer to the romanticism. 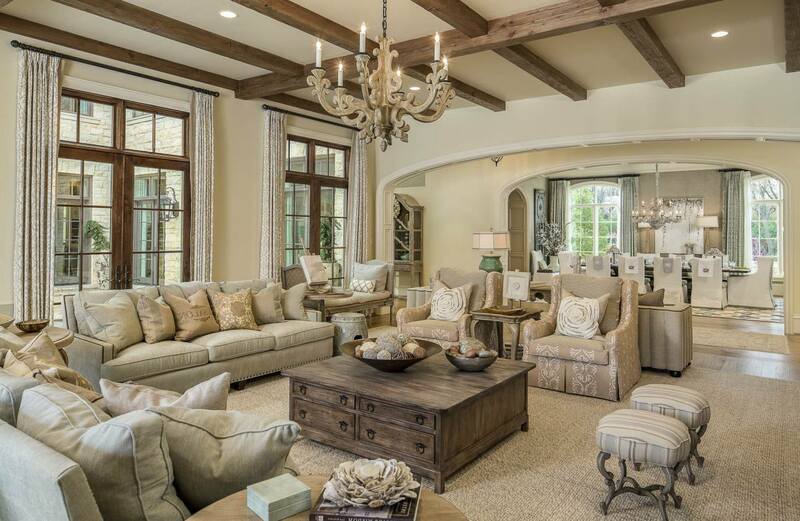 Usually pastels and furniture in light colors, such as white and beige, for example, predominate in this style of decoration, leaving your home environment with a cozy and extremely comfortable appearance, unlike all other styles of decorations. 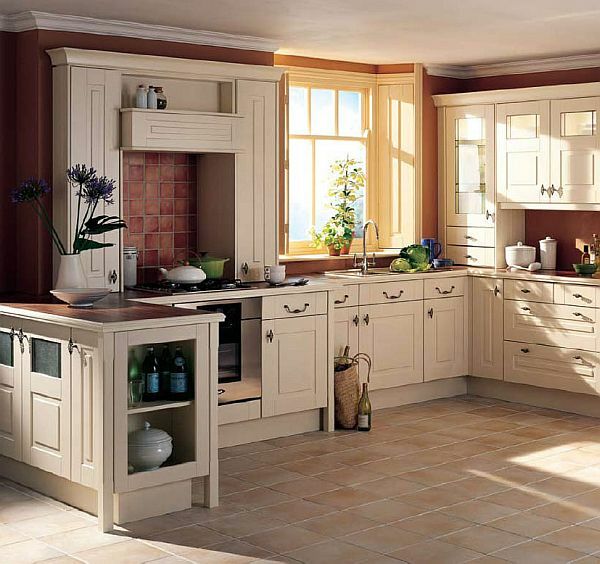 The Provencal style is also known internationally as “French Country Style”, where it began in the city of Provence, located in France. From there, this delicate and romantic style began to conquer many Brazilians, mainly due to their old and yet soft features, mixing the modern with the old one in the best possible way. 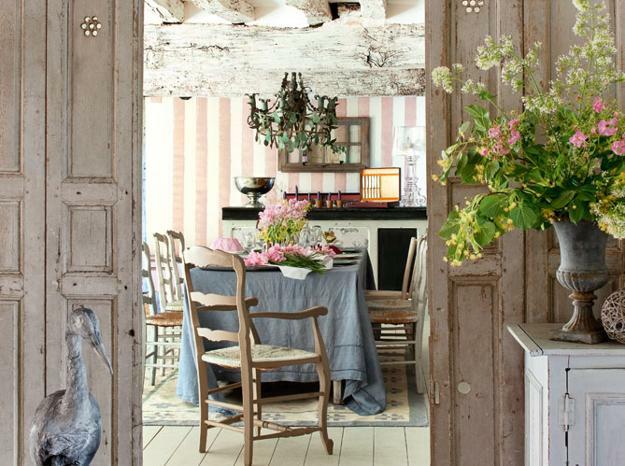 Main characteristics of this style of decoration are the soft, neutral and light colors, as well as the floral prints and stripes to decorate the environment, making it even more lyrical. 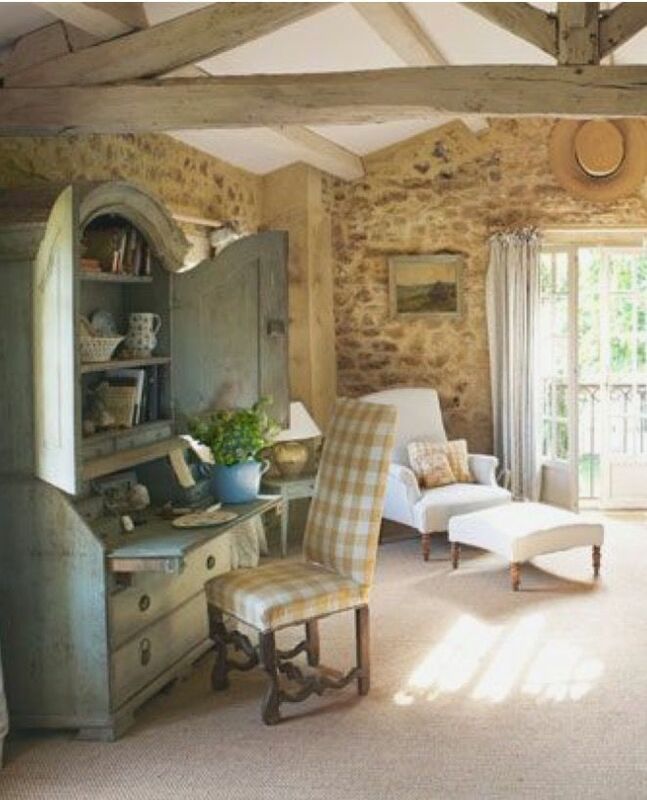 The cool thing about Provencal style is that you do not necessarily need to spend your fortune buying new furniture and furnishings, since furniture in this decorating style should have old features. You can take advantage of that grandmother’s closet that had been stored for some time without utility, or an old dresser recreated for the living room. This is the difference of the Provencal style decoration, it allows the reuse of old furniture to be used in the decoration. This style of decoration is very used in the south of the French territory, because they say that in this region of France exclusively the climate is quite calm, so the residences bring with them the same concept in the decoration, with delicate and light traces. 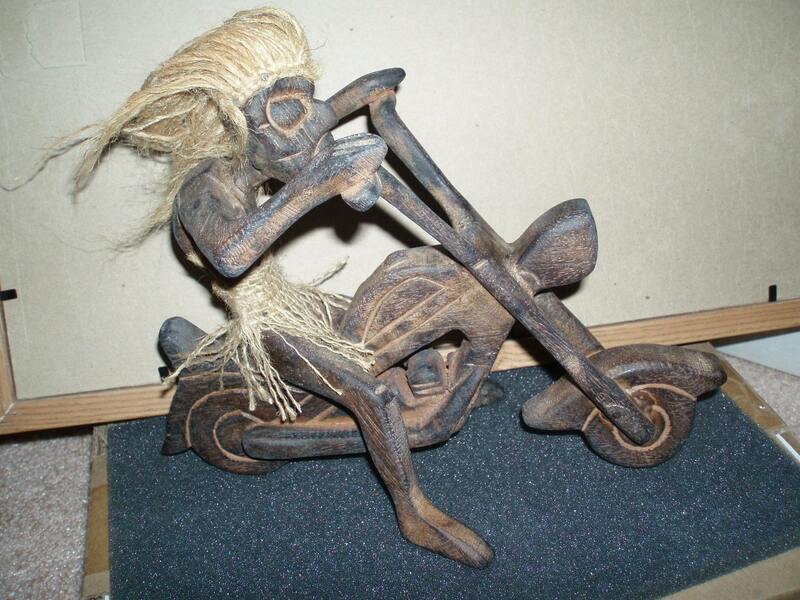 It is said that this type of decoration refers to the ancient rural life of the French in their country houses. 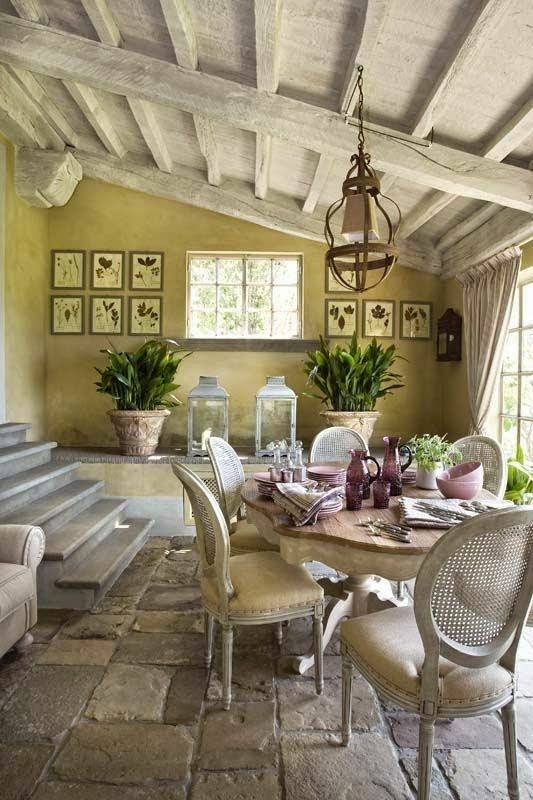 But, Provencal decor is not only characterized by nostalgic furniture and delicate environments, but also the walls can appear decorated with stones and even wear and tear. 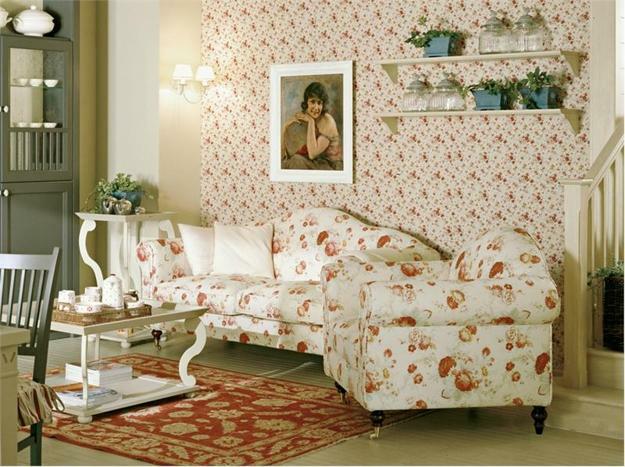 The upholstery of the living room , in most cases, is covered with printed covers, mainly floral prints or striped patterns. The Provencal style is also a way of portraying the country landscapes in a delicate way, adding classic prints, also called Toile de Jouy. These Toile de Jouy prints serve both to decorate dining appliances and also to inspire the accessories and decorative objects that will adorn the environment. 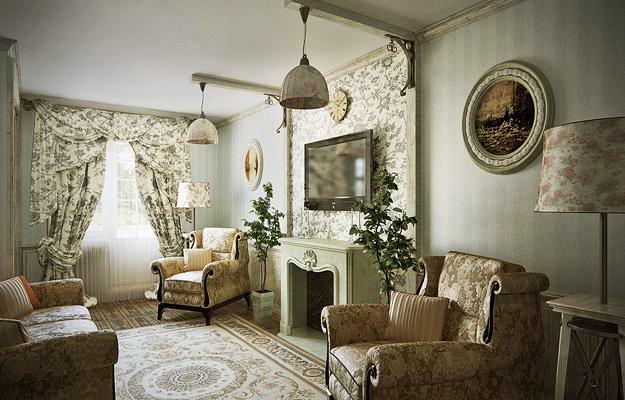 In addition, the residents can play with the prints, mixing large floral prints with smaller ones, or even different prints that can be stamped on the covers of the chairs, armchairs and upholstery. Another very interesting tip for you that wants to have a sample of the Provencal style in its environment is to make small sachets of lavender or fragrant water and spread throughout the house, this way you will be able to bring the country smell and perfume your residence with the traditional aroma of the city of Provence. 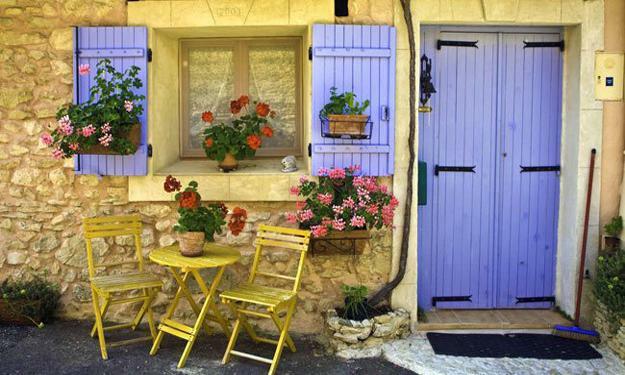 The Provence-style décor offers several benefits to your home, especially in relation to the economy. That is, you do not have to spend fortunes to decorate your house, buying expensive new decorative objects and new and modern furniture, the Provencal style allows the residents who adhere to this style of decoration to invest in old furniture, be it furniture inherited from grandmother or even furniture bought in thrift stores and antique furniture stores, as these are the main features of the Provencal style. 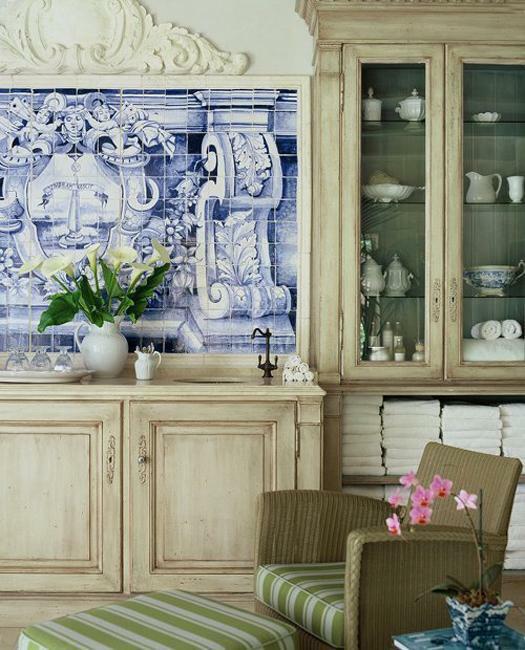 Another important detail in Provencal decoration are the accessories. 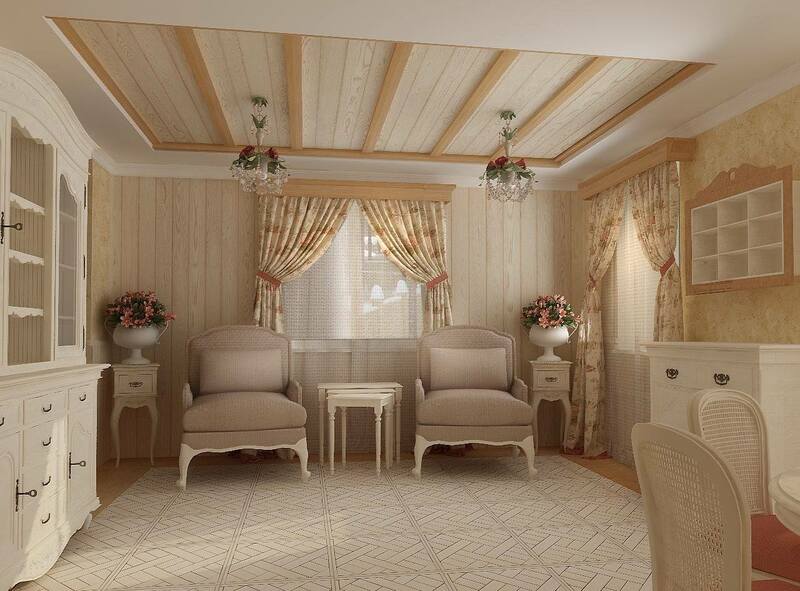 In the living room is recommended to use curtains of light nuances and delicate fabrics, as well as cushions with floral prints and soft colors to decorate your sofa. On the walls, the suggestion is to bet on the paintings with calm and soft paintings that refer to the rural landscapes and the countryside. 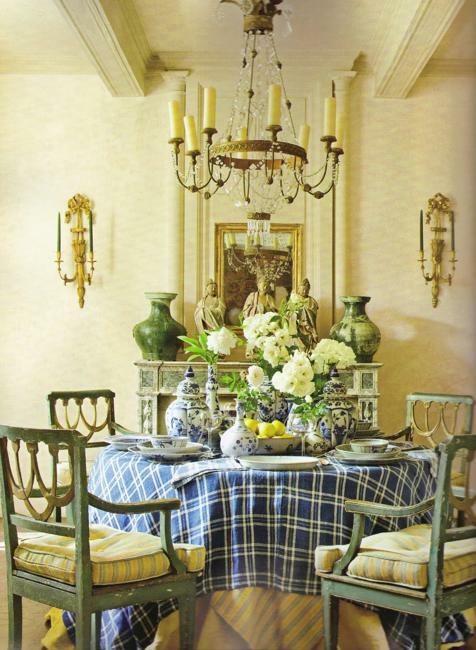 Mirrors can serve as decorative accessories to leave the living room walls with the face of a Provencal ambiance. 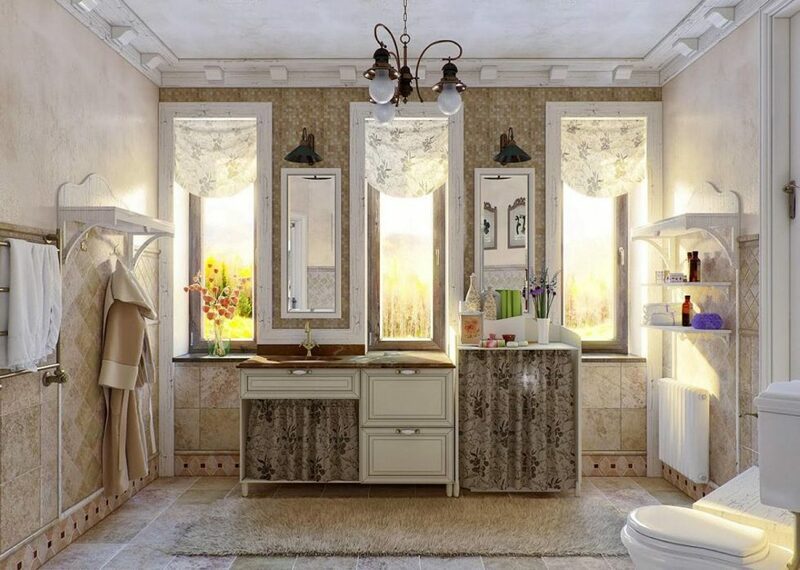 Another object that can not be missing is the crystal chandeliers to add sophistication and modernity to the environment. 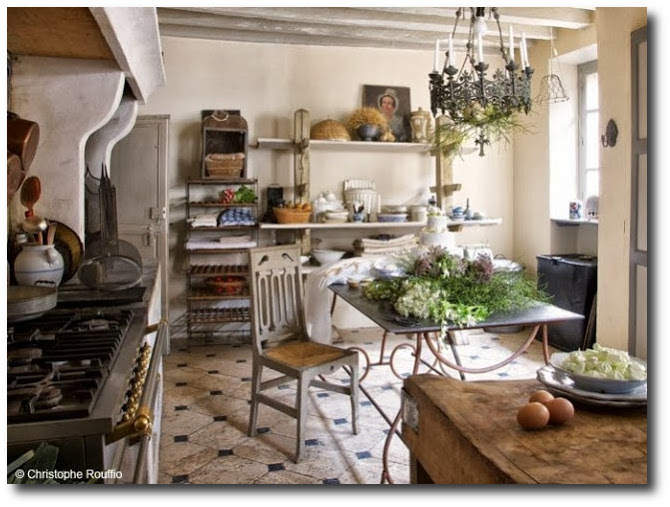 And to finish, add pots with flower arrangements throughout the house to create a French countryside mood in your environment. 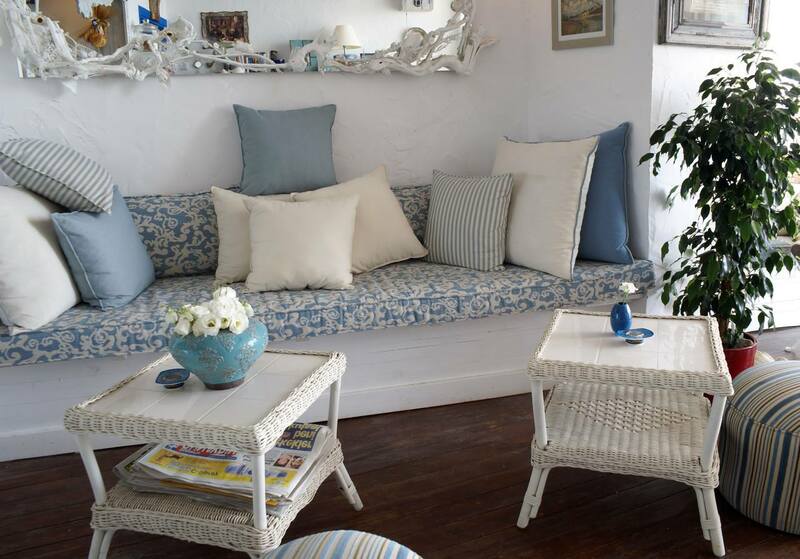 The Provencal décor with a nostalgic, delicate and romantic look has everything to win you too.